When you visit Norrköping, there are a lot of things to check out. Here we have selected 5 places you have to visit and that can be visited almost all year round. Also, keep your eyes and ears open because in Norrköping, there is almost always some fun event to visit. Something that you’ve never seen before. That’s what we are – and that’s what we do. The museum depicts working life and working conditions through exhibitions, seminars and programme activities. Let the adventure begin! 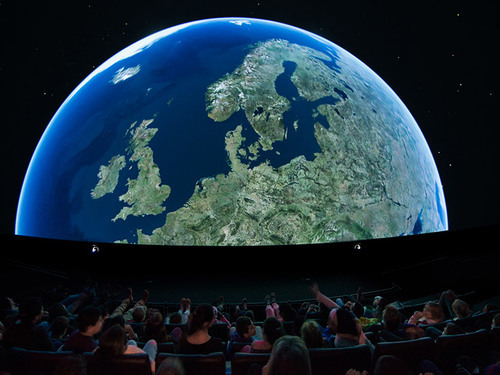 Enjoy one of Scandinavia’s most exciting experiences! Nestled in the beautiful countryside outside Norrköping, covering 1.5 square kilometres (370 acres), Kolmården Wildlife Park is among the most popular tourist attractions in the Nordic countries. The Industrial Landscape. 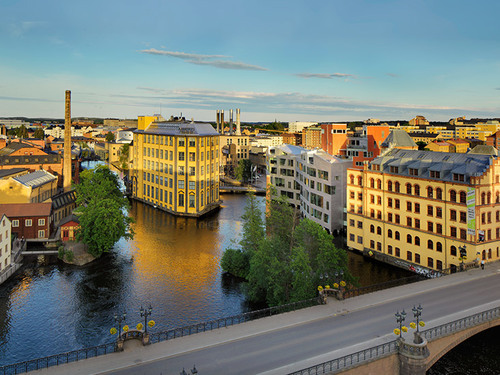 Few european cities can boast such a well-preserved industrial area as Norrköping. In Swedens "Manchester" the industrial development started in the 17th century and carried on through to the middle of the 20th century. 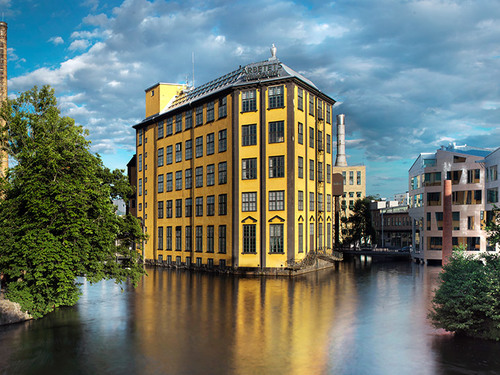 A unique environment in Norrkoping City. A historic neighborhood where the oldest buildings are from 1767. Now you can shop, snack, eat and enjoy life in Knäppingsborg.